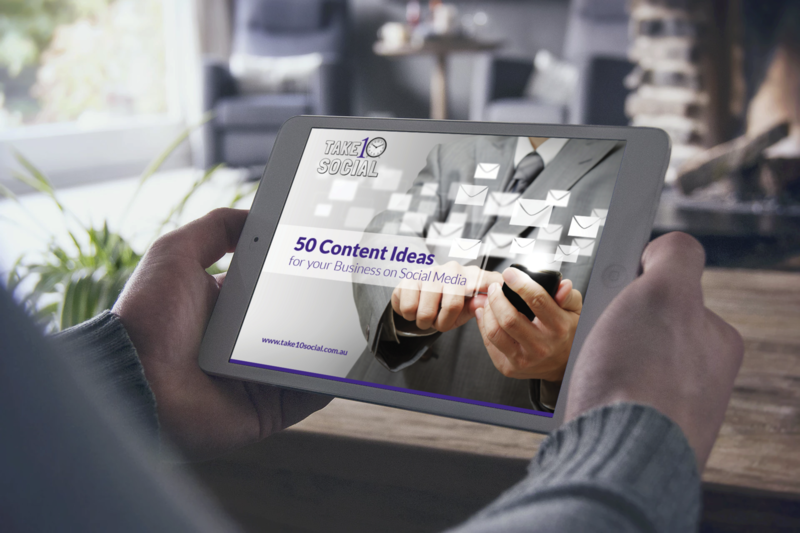 FREE Guide: Never Be Short on Content Again! Tired of sharing the same type of content over and over? Need some fresh ideas to connect with your customers? Now you'll never be short of content again! This guide has our top performing content types so you can take the guess work out of your content strategy. After 10 years and 3000 clients, we know the kind of content that works across all industries. We've done the hard work for you!